If you have seen my Facebook or Instagram updates, I went to Krabi last few days for a quick beach getaway. I've been longing for a vacation to escape from the hectic city life but the only concern I have is my skin. I am very cautious when it comes to my skin, especially my face as I have a very sensitive skin. It is fun to lay out all day long by the beach or pool while the sun's warm but as tempting as it is to spend loads of time outdoors absorbing the sun, it will cause serious damages to the skin. When choose a sunblock, make sure to choose the ones with UVA and UVB as the sunlight made of two harmful rays: long wave ultraviolet A (UVA) that ages us and short wave ultraviolet B (UVB) that burns us. 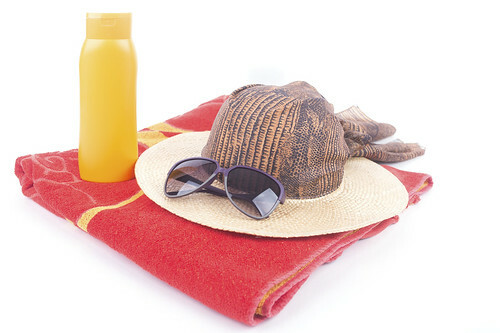 Overexposure to either can damage the skin Apply sunblock 30 minutes before sun exposure to allow the ingredients to fully bind to the skin and re-apply every two hours or immediately after swimming or sweating. Protect your head, face and eyes with a beach hat and a UV protection sunglasses. Cover up with long sleeves and pants when not swimming or a bright striking long sarong can be a good option. Not only do these accessories provide protection, but they can be quite fashionable. Seek for shade between 10am and 4pm as the sun is most intense during that time. Try not to spend the entire day at the beach and take 'shade breaks' under the trees or a beach umbrella. Consider heading to the beach before or after 10am and 4pm, not only you can avoid the scorching hot sun but you can also avoid the crowds or have a stunning sunset view. After a day at the beach, opt for soothing gel with 100% pure aloe vera and apply a light coating of pure aloe vera to the sunburn skin. Remember to moisturize your entire body too as the salt and sun can be very drying to your skin. Rehydrate your skin by applying moisturizer right after a cool shower to seal in all of the moisturizer in your skin. Don't forget to drink eight glass of water even when you're busy enjoying at the beach in your cute bathing suit. 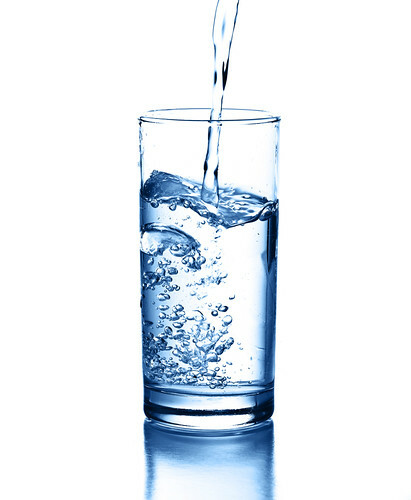 Drink plenty of water to restore moisture levels to skin - a few glasses of water will definitely make you feel better! Your face might have been 'naturally exfoliated' from the sand depending on how windy it is at the beach. 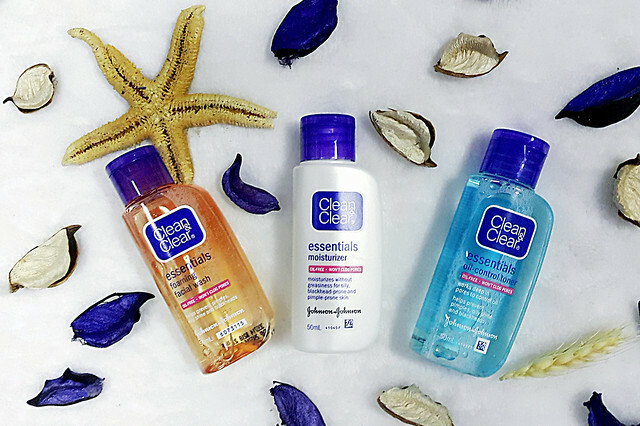 Use a proper skin care regime - cleanse, tone and moisturize your face is very important after a day at the beach. 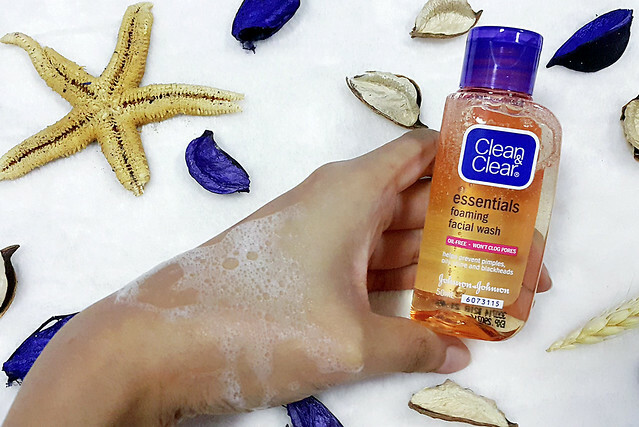 Clean & Clear foaming facial wash helps to wash off all of your sunscreen. 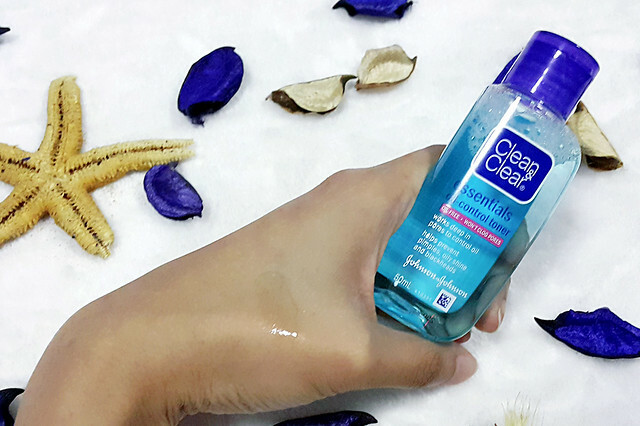 Clean & Clear toner helps to readjust the skin's pH to ensure skin retains it’s protective properties. 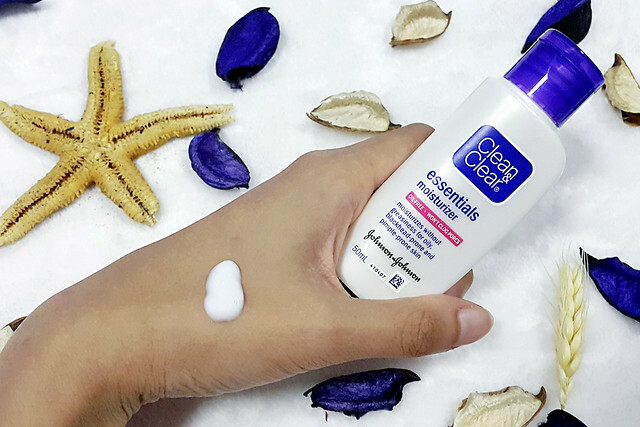 Apply Clean & Clear moisturizer to restore moisture and preventing drying of skin due to sea salt. Remember to take proper care of your skin, especially your face when you're heading to the beach.